BIRTH | Seven countries. Seven plays. One global controversy. 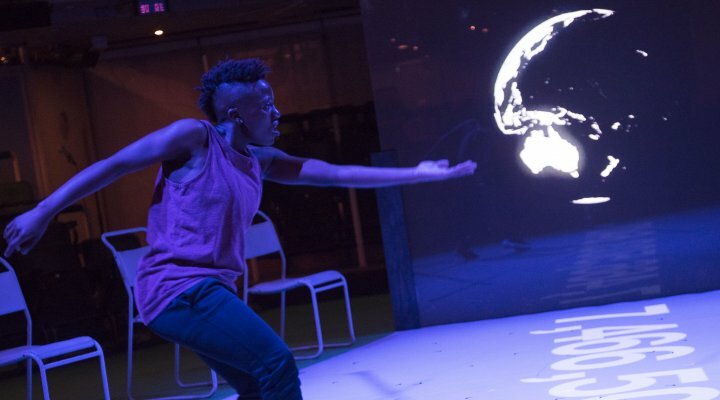 B!RTH is a unique collaboration between science and theatre. 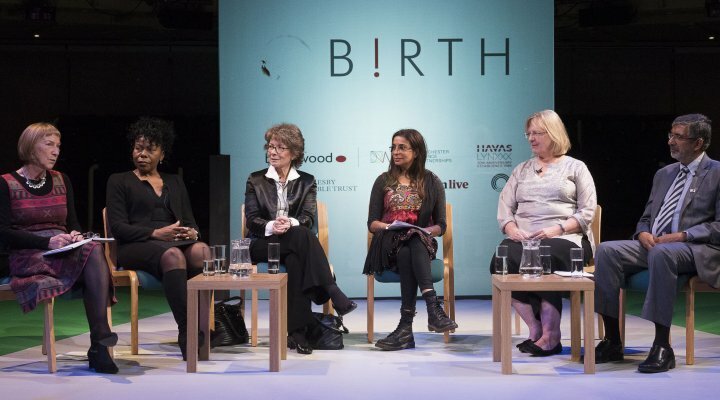 Using a series of provocative plays and dynamic panel discussions, this global theatrical project aims to raise awareness and provoke debate around the vast inequality in maternal and newborn health across the world. All 7 of the B!RTH plays are now available to download free as a tool to raise awareness and encourage debate locally, nationally, and internationally. Find out more about B!RTH here. B!RTH International is a great example of how the arts can make a real difference to people’s thinking, their education and the world. We have the facts and the evidence; we know the subject matters well. We’ve got it in our head but you also need it in your heart. The power of storytelling and theatre does that. 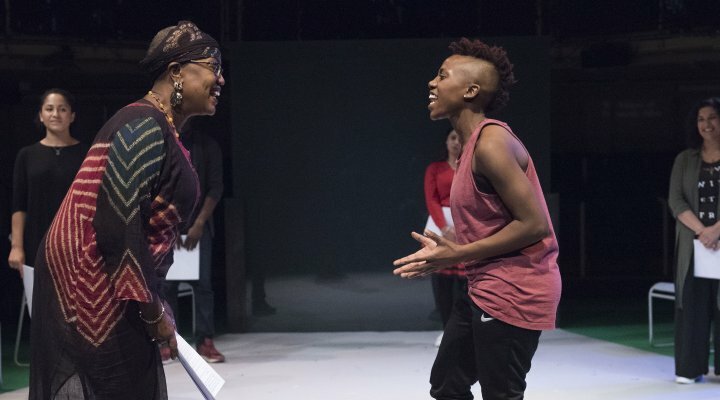 Plays like this are an instrument for energising individuals and a connection with society as a whole. Art brings the narrative alive and helps people to see the issue in a different way. I would recommend the use of the B!RTH scripts unreservedly, either in seminars, university open days, student union groups, and even outreach events with local schools. 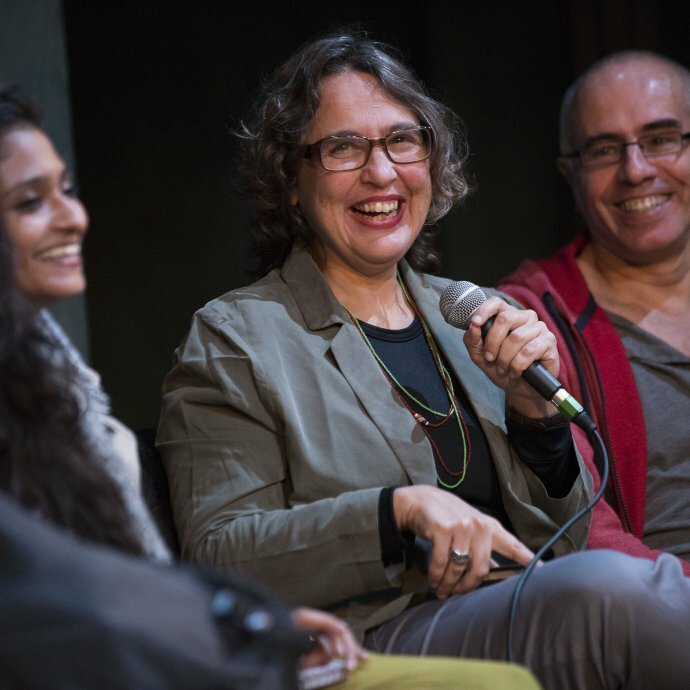 Two of B!RTH's playwrights - Marcia Zanelatto (Brazil) and Swati Simha (India) - have written articles about their involvement with B!RTH for a special edition of the journal 'Critical Stages' entitled 'Medicine And/In Theatre'. 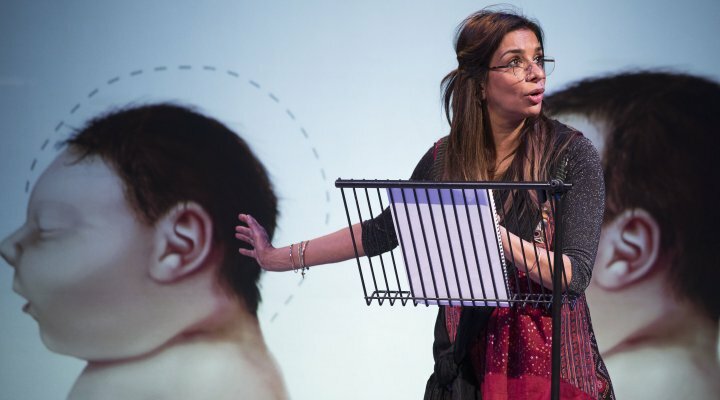 The Centre for Maternal and Newborn Health at the Liverpool School of Tropical Medicine is the scientific advisor and lead partner on the B!RTH project. The Oglesby Charitable Trust (OCT) was established in 1992, but only became active in the early 2000’s, since which time it has supported over 250 charities and has given approximately £7 million.